The announcement from San Diego State University came on what would have been the Tejano singer's 48th birthday. San Diego State University plans to offer a class about Tejano legend Selena Quintanilla-Pérez. The course titled "Selena & Latinx Media Representation" was announced in a tweet by Nathian Rodriguez, an assistant professor of digital media studies at the university. 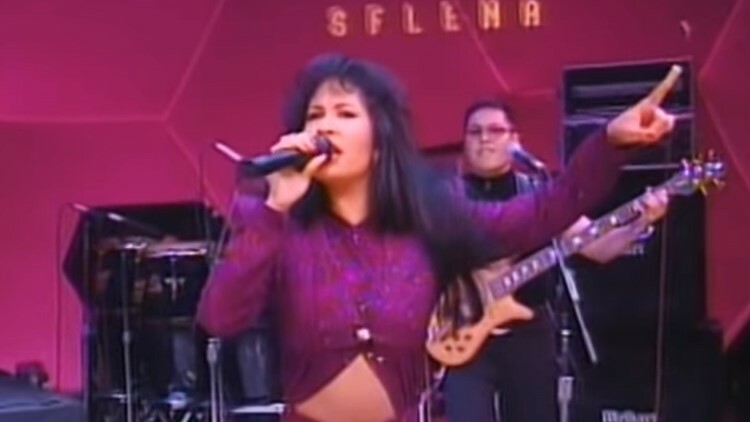 "The course explores & deconstructs the socio-cultural mediated representations of intersectional Latinx identities by analyzing the music, career & influence of @SelenaLaLeyenda," Rodriguez tweeted. Rodriguez added the course will accentuate Selena's influence on Latinx media, media personalities, audience reception and niche marketing. The class will begin in spring 2020, with registrations starting November 1. The course was announced Tuesday night on what would have been Selena's 48th birthday.